When your attending a special event or social gathering most of us want to look and feel good with what we are wearing no matter what our personal style. Putting together an outfit together that makes you feel comfortable and positive about yourself whether for a night on the town, a get-together with friends or even a nice couples dinner date often helps to improve the whole expierence. While like most people wearing sweats and trainers at home is great it's possibly not the way we want to present ourselves when we are out and about at a social gathering or even networking event. 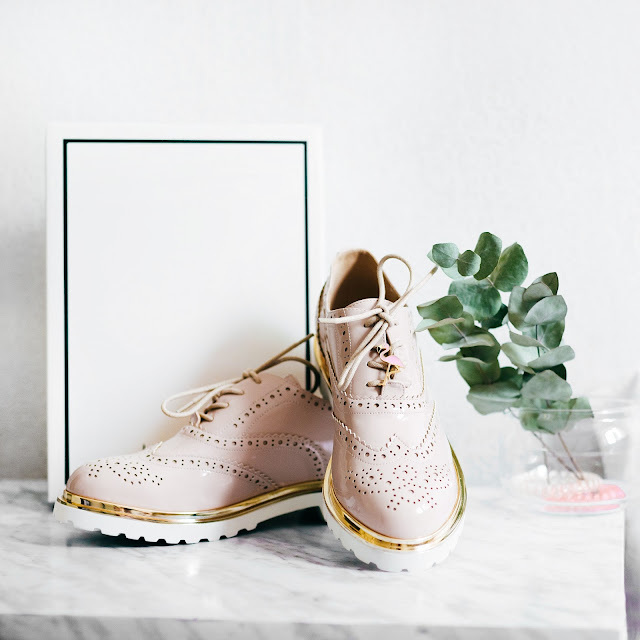 On elf my favourite accessories when it comes to putting an outfit together are a good pair of shoes as they often set the tone for what you are trying to accomplish with your personal style choices. Whether you are going for fun and playful, classic and elegant, or even making the best choices for work, shoes make the ensemble. In this post I we will discuss the importance of shoes in complementing your outfit. Choosing the right shoes to accentuate whatever you are wearing is easier said than done. One cannot simply rush to their closet and grab the first thing they see, instead a little thought must go into the decision. When it comes to ensuring you make a great choice there are a few tricks to keep in mind. Color is key when picking out your shoes. If you are worried about having too much of one color, or accidentally mismatching, go with variety. Having a variety of one color, often going slightly darker for your shoes, is a great way to capture attention, while not going overboard on one color concept. Mixing patterns is also a way to add a bit of style while keeping things fresh. This mashup allows you to refrain from having too much of a good thing while allowing you to keep your styling choices in-tact. Boots for many women are a wardrobe staple as they can cross over from one season to another and can be paired up with skinny jeans for a Casula bit chic look. From ankle boots to knee high and now even cowgirl boots are on the rise. These types of boots have become a staple to those who want to show their inner hometown girl, while still staying on top of the latest fashion trends. With several different styles to choose from, you will find yourself with an endless array of options that are sure to fit any kind of occasion from a girls night out or a family trip somewhere. Have you noticed, especially in the warmer months of the year, the rise of cute, attention-grabbing sandals? If not, you should take a closer look. When the weather turns warmer, it is time to bring attention to our feet. Grabbing a great manicure then choosing several great pairs of shoes to wear for all summertime occasions is the start of several months of foot fashion. Many women have started completing their summer look with shoes and sandals that bring a bit of bling into their style. With everything from glitter shoes, to bejeweled sandals, all the way down to flip-flops with cute accessories such as flowers, trinkets, and even character designs, you cannot go wrong when it comes to choosing a stand-out shoe for summer wear. Show off those feet and capture attention with the perfect amount of bling! When the time comes to choose shoes for whatever activity you are planning, keep in mind how important they truly are. Make a statement with your shoes and in most cases, the attention you desire will find its way to you. I have always wanted a pair of good cowboy boots! I have gotten really lazy and only wear the same pair of comfy shoes through the winter but I am looking forward to some more fun spring footwear! 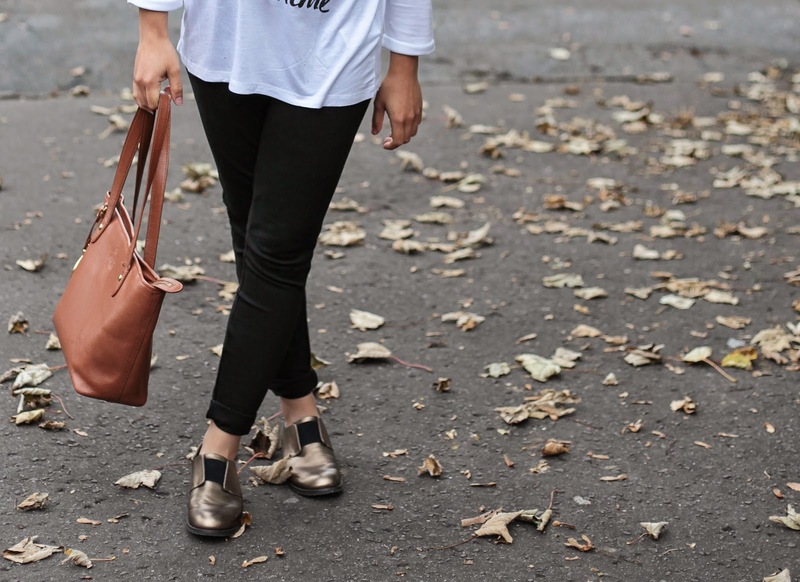 You are so right, shoes are so important in making a statement. I love having boots i different colours like brown and black to match most of my clothes and sandals during summer time.